Orlando Attractions Update – Clyde and Seymour may have sailed into the sunset away from Pirate Island, but already we hear they on their way back to school in the new show “Clyde & Seamore’s Sea Lion High,” opening spring 2015 at SeaWorld Orlando. The two flippered friends find themselves in slippery pursuit of their high school diplomas and judging from the slapstick, high-energy pranks and hijinks, there’s no doubt they will emerge as heads of their class. When joined by mischievous otters, a 2,300-pound walrus and a few hapless humans the school day will be anything but normal! 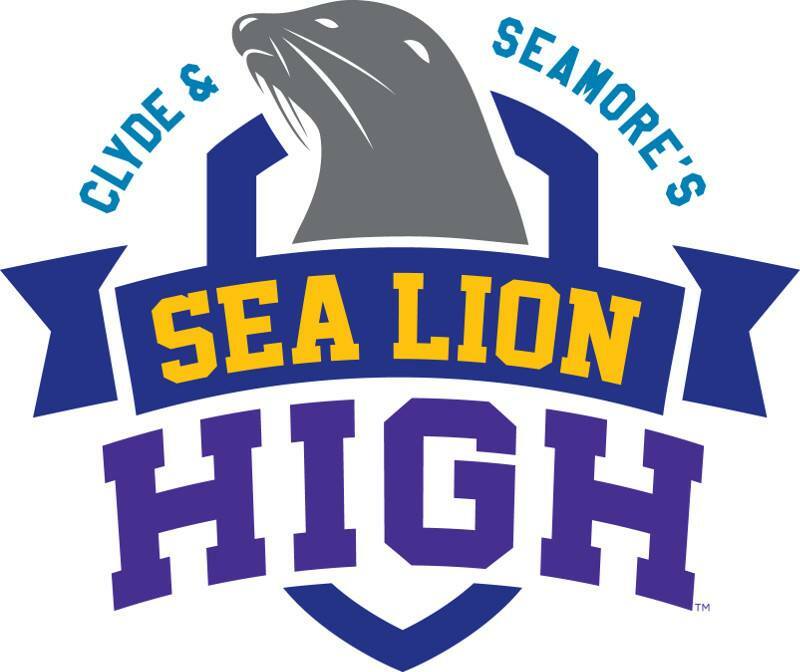 It’s the last day of school at Sea Lion High and both Clyde – the school’s top math whiz – and Seamore – the school’s sports hero – are nominated to win scholarships to Sea Lion University. But Trip, who’s the school’s self-appointed varsity star and resident tough guy, has different plans. It turns out Clyde and Seamore haven’t completed all their classes and only have one day to finish them. Clyde, Seamore and their friends lead the audience on an adventure as they finish their classes with typical sea lion flair. 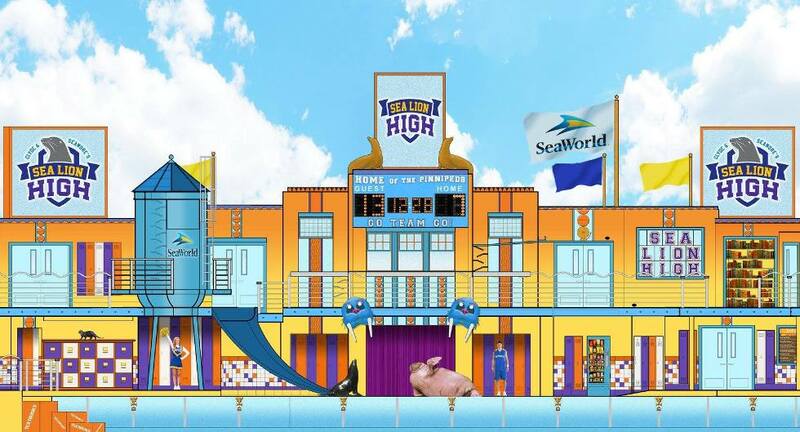 And the audience might uncover a thing or two along the way, following Sea Lion High’s motto, “Education through Exploration and Imagination.” “Our guests will have a great time at the new show, but they’ll also learn about the relationships our trainers have with each sea lion, otter and walrus. And seeing these animals up-close provides each guest with an opportunity to connect and be inspired by them,” Coffman said. Next Post Mako To Be The New Apex Coaster At SeaWorld…..